George Ezra & Snow Patrol - TRNSMT Festival 2019 - Sunday Glasgow Green, Glasgow, United Kingdom Cheapest in Glasgow for Snow Patrol on our site. This event has the cheapest George Ezra & Snow Patrol - TRNSMT Festival 2019 - Sunday tickets in Glasgow available on our site. 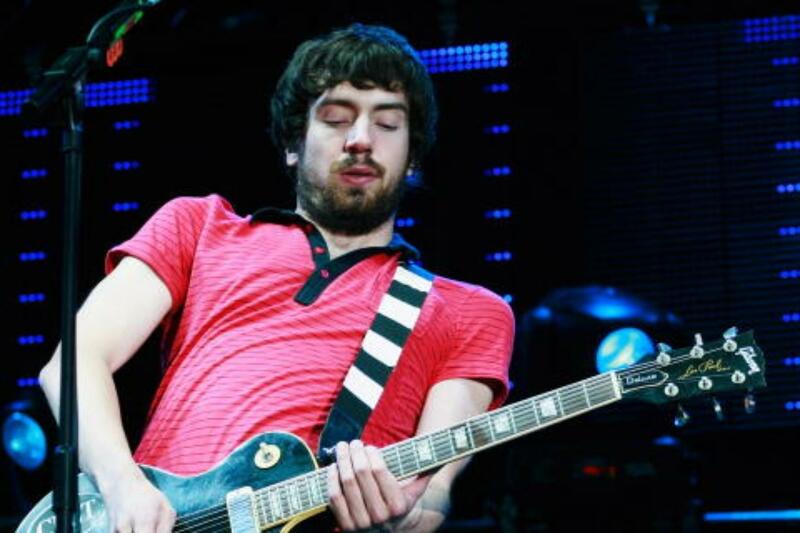 Snow Patrol Orpheum Theatre, Vancouver, Canada Cheapest in Vancouver for Snow Patrol on our site. This event has the cheapest Snow Patrol tickets in Vancouver available on our site.